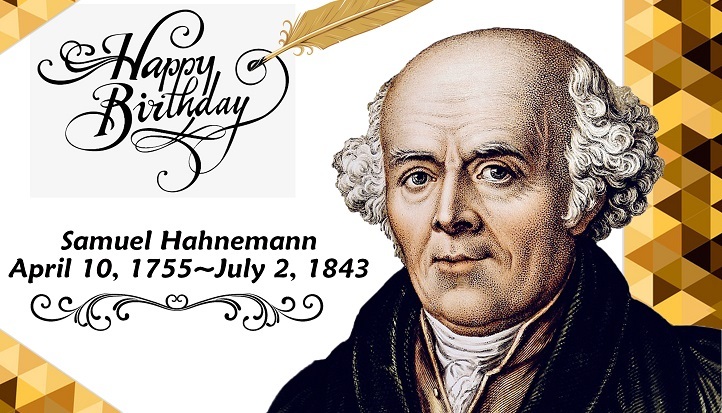 The world Homeopathy day is observed on April 10 across the world to commemorate the birth anniversary of the founder of Homeopathy, Dr Christian Fredrich Samuel Hahnemann. The day is being observed in the world since 2003 though Bangladesh started to observe it from 2014. Different organisations including Bangladesh Homeopathy board and Homeo Medical college and hospitals across the country are celebrating the day through cake cutting, discussion meetings and prize giving ceremony. Bangladesh Homeopathy Board organises a discussion programme at Engineer’s Institution’s auditorium in the capital at 3:00 pm. Health and Family Welfare Mnister Jahid Malik will attend the programme as the chief guest. Dr Dilip Kumar, chairman of Bangladesh Homoeopathy board will preside over the meeting. Among others, Health, Education and Family Welfare division Secretary GM Salauddin and Dhaka South Awami League General Secretary Shah-e-Alam Murad are also supposed to attend the event.